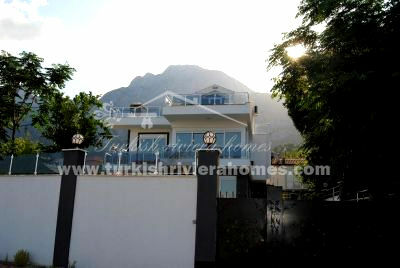 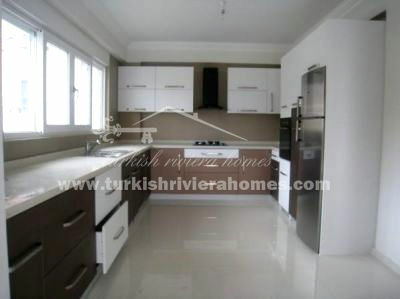 Spacious 2 storey villa is located in Kemer at the base of a mountain. 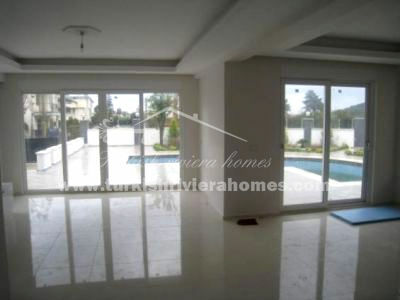 The Villa surrounded by amazing nature and offers spacious and luxury living area. 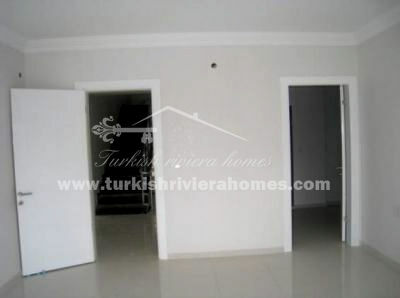 The total plot area is 500m2 including 350 m² living area, landscaped garden, parking area and private pool. 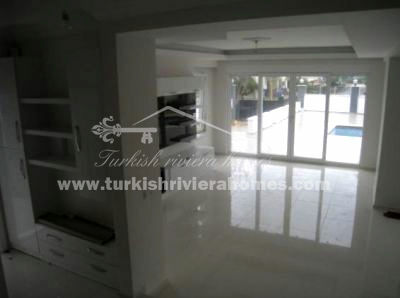 On the ground floor there is a living room, separate kitchen, bathroom and large terrace with direct access to the pool. 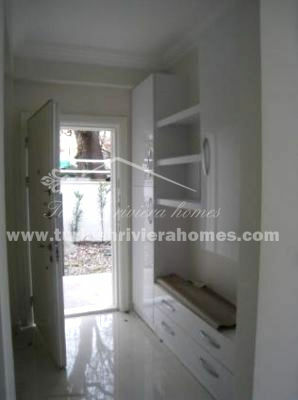 On the second floor master bedroom with en-suite and dressing room, one bedroom and main bathroom. 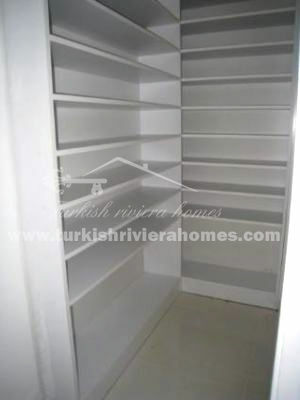 On the attic floor two bedrooms with balconies.